Today we discuss finding your courage in even the darkest of times and how to create more peace and harmony in your life. 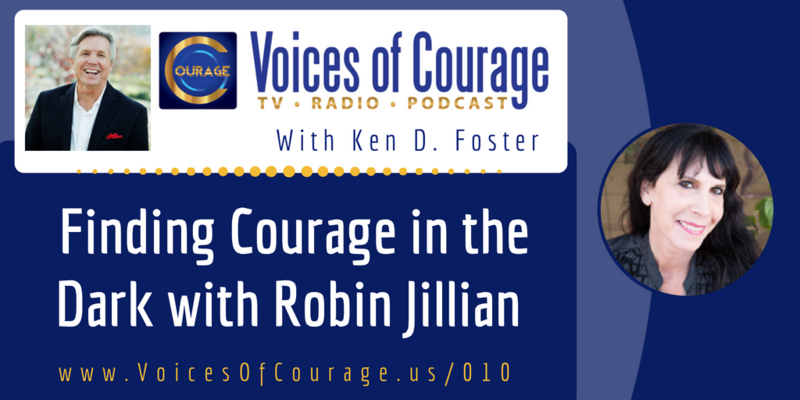 Special guest Robin Jillian shares her powerful insight on how we can love ourselves in a much greater way by letting go of fear, guilt, and self-blame in order to rebuild and become our most authentic selves and live the life we’ve always wanted. 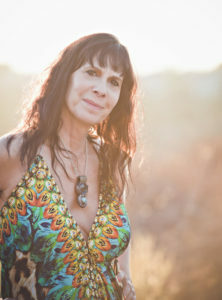 Robin Jillian is an evolutionary astrologer, which brought her more deeply in touch with the necessary growth and evolution of the soul’s purpose. Realizing her own need to release her “conditioned” life and listen to the calling of her “higher” self to become a grander and more authentic version of herself, Robin courageously faced her own “death” by making the decision to step away from a 30 year marriage, sell her successful business of 24 years, and move across the country alone. She left the safety and security of the known in order to become awakened and free to explore her expanded consciousness. Robin has been an entrepreneur for over 35 years, empowering women to believe in their own self-worth and build confidence. Through her passion and love, Robin has been guiding others for many years to recognize their own inner beauty. If you enjoy the show, please subscribe and leave an honest review on iTunes. Your feedback is truly invaluable!